Navia Whitening Cream is highly effective. Your skin would appear to be fairly good enough. It not only cleans the face upper skin but deeply cleans the skin’s inside layers to the deep pores and removes wrinkles, pimples and black circles. You will be looking very attractive by using this amazing product. This cream is carefully made for your skin. It is recommended for every kind of skin. You do not need any bleach and facial after using this. 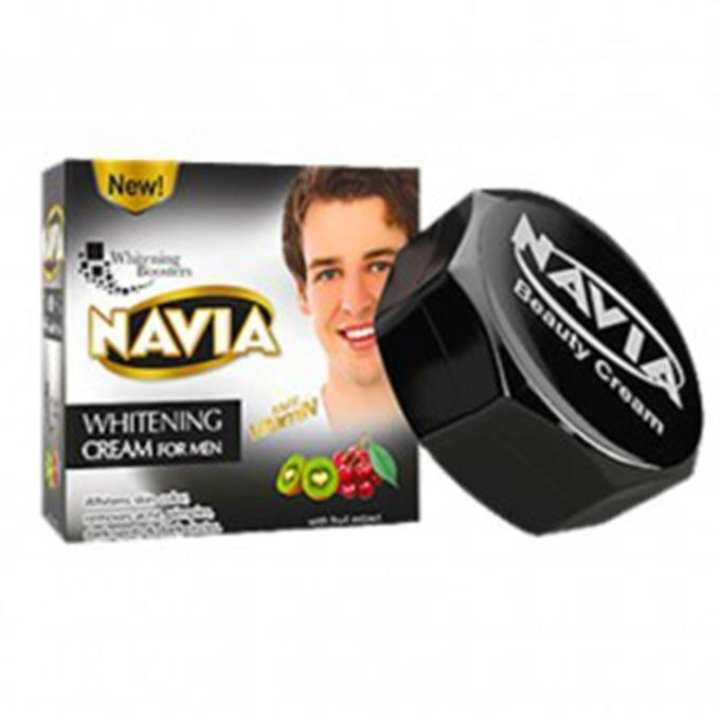 Usage: Wash your face; gently apply Navia Whitening Cream on your face. আমি একটা অর্ডার করছি অরজিনাল টা দিয়েন?